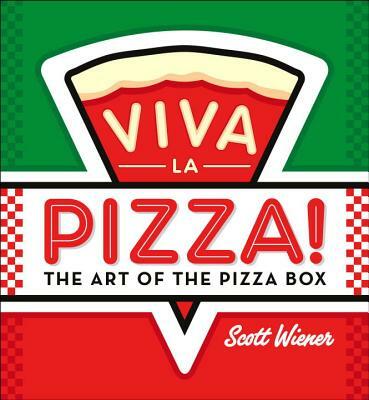 It is our hope, here at McNally Jackson, that Scott Wiener's (of Scott's Pizza Tours) book on the history and art of the pizza box will start a new debate in pizza. No longer will we endure the Chicago vs. New York shouting matches or Lombardi's/Patsy's/Grimaldi's TimeOut New York lists. Instead we will debate the benefits between boxboard and corrugated card, perfect squares and modified hexagons. Pizza is already perfect. Lets focus on keeping it perfect while it travels to my apartment/mouth. If you'd like a personal message or inscription from Scott, write it in the field below.